d a n i e l l e b u r k l e o : ALL DRESSED UP. 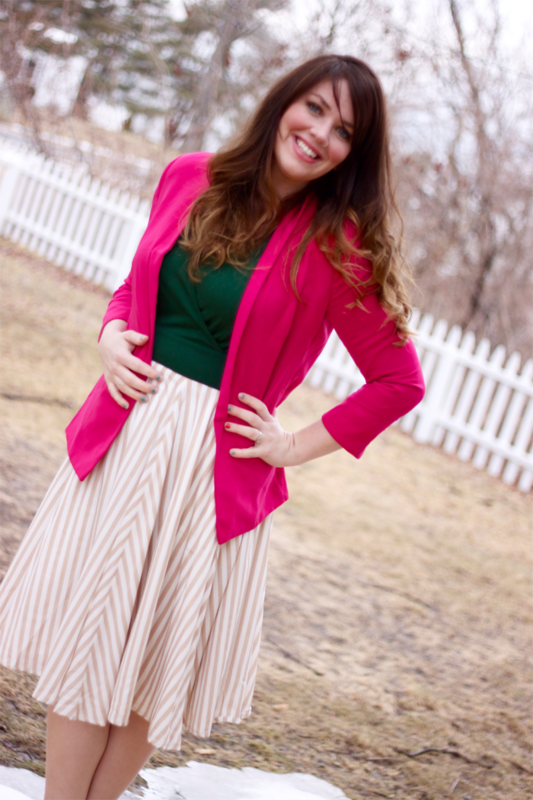 use code DNELLEBRKL for 20% OFF when shopping at eShakti, good through 03/10/13. the other day my sister and i were sitting in the living room with all the kids and she looks down and is all, what is that pink crusty stuff on your foot? oh, that old stuff? yogurt from story's breakfast this morning. classy, i know. two minutes later i asked her how confident she was in photo taking skills and she took these, crusty yogurt still intact under my shoes. mmmmm. i know y'all are like do you own other any other shoes? i do… i mean, a few pairs. but these are by far my favorite. i keep going back to target and strolling the shoe aisle, as if a pair in gray, and black, are going to appear there. best $13 i ever spent. so comfy. yet stylish. that should be my motto. maybe minus the stylish part. i love this dress. it's true to size. i didn't have to request special sizing but i love that they offer that. i also love that there is a button to keep the top secure (modest is hottest. TRUST ME). and pockets! any dress with pockets is a winner for me. 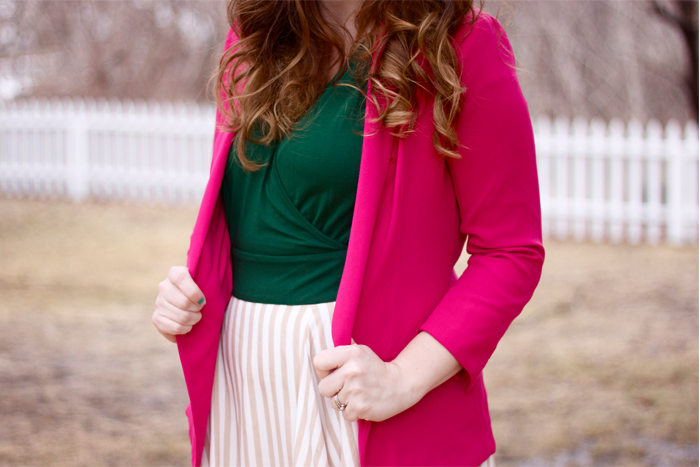 I looove that top button, wish more dresses would do that! Looking beautiful lady!! 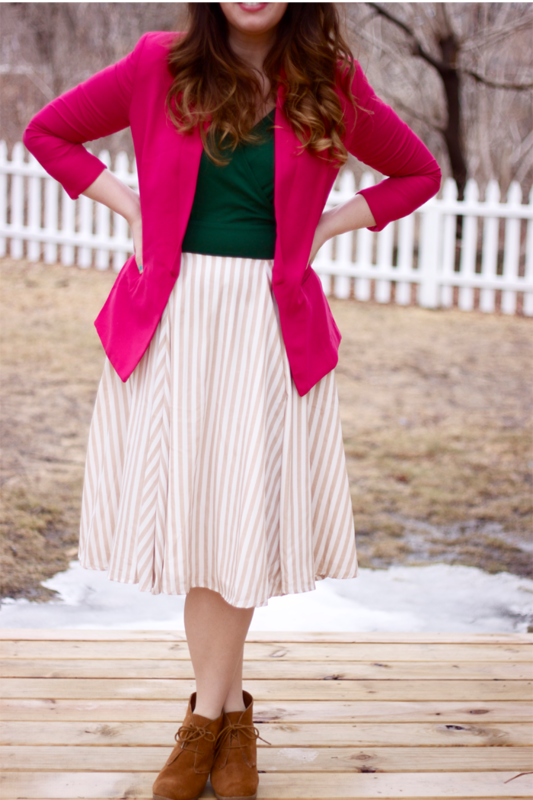 This outfit is swoony! That dress! Pretty! I'm missing your Bach recaps though!! 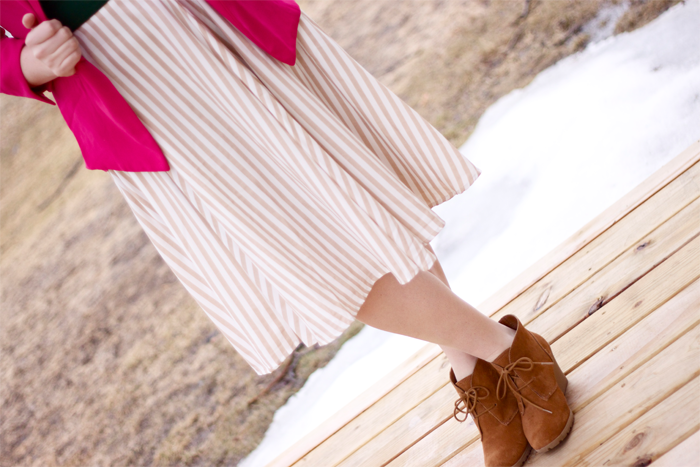 Love those boots, and you look pretty in that bright pink! !